← NYCentral Modeler Q1 2012 is here! 1st Quarter 2012 issue of Central Headlight is on the way! 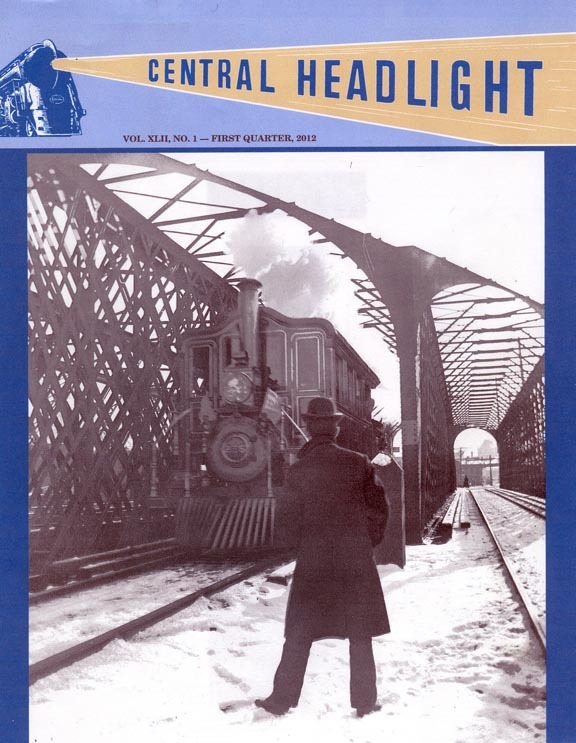 The 1st Quarter 2012 issue of the Central Headlight is in the mail to all NYCSHS members in good standing. The 1890’s cover photo reflects the lead article on NYC&HR “pony” inspection engines. Other features include a photo story on the handoff of steam power to RDC’s on Michigan Central’s Grand Rapids Branch in 1952, a look at some rare diesels about to be scrapped in Cleveland in 1967, and the tour of the UAC Turbo Train in 1971. Lots of history spanning a whole century, and something for everyone! Also available is the second edition of NYC Modeler, our e-magazine dedicated to model railroaders! You can download it FREE each quarter from our website.